to either the “Raise” or “Lower” setting and the Auto-lock technology provides just the right amount of resistance to allow you to raise or lower the lighting tree while locking the tube in place as you go. And, the fail-safe internal friction device won’t allow your lighting gear to slide down once it’s in the “Lock” position. 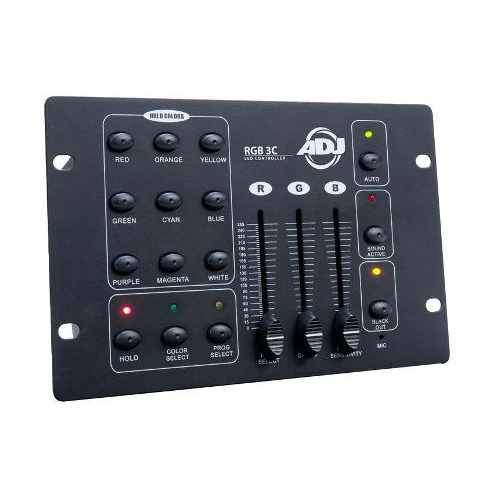 It’s like having tour support built into your lighting tree stand! The LT Series lighting tree and accessories from Ultimate Support are amazingly durable and sturdy, yet lightweight and affordable. 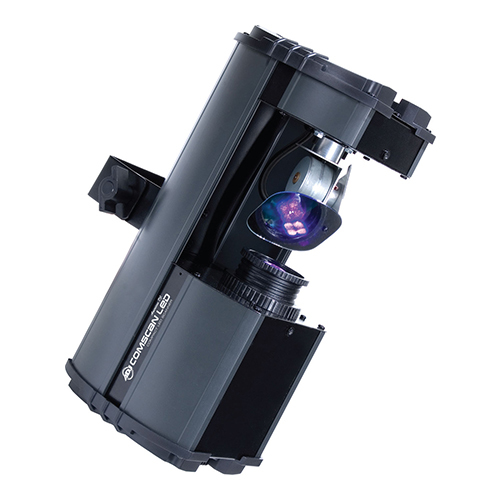 The LT-99BL are turnkey lighting trees that feature over-sized heavy wall aluminum tubing and extra height. 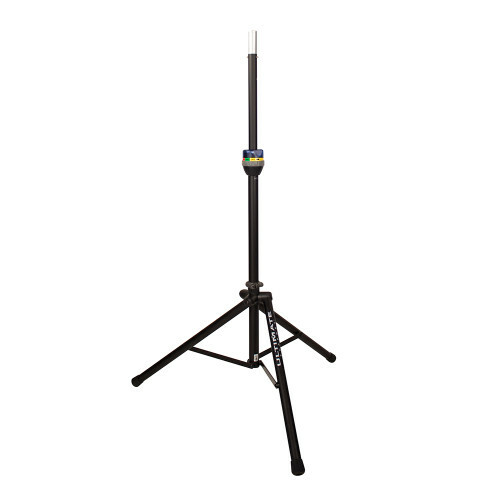 The LT-99BL is one of the easiest lighting tree stands to use thanks to its patented TeleLock collar. 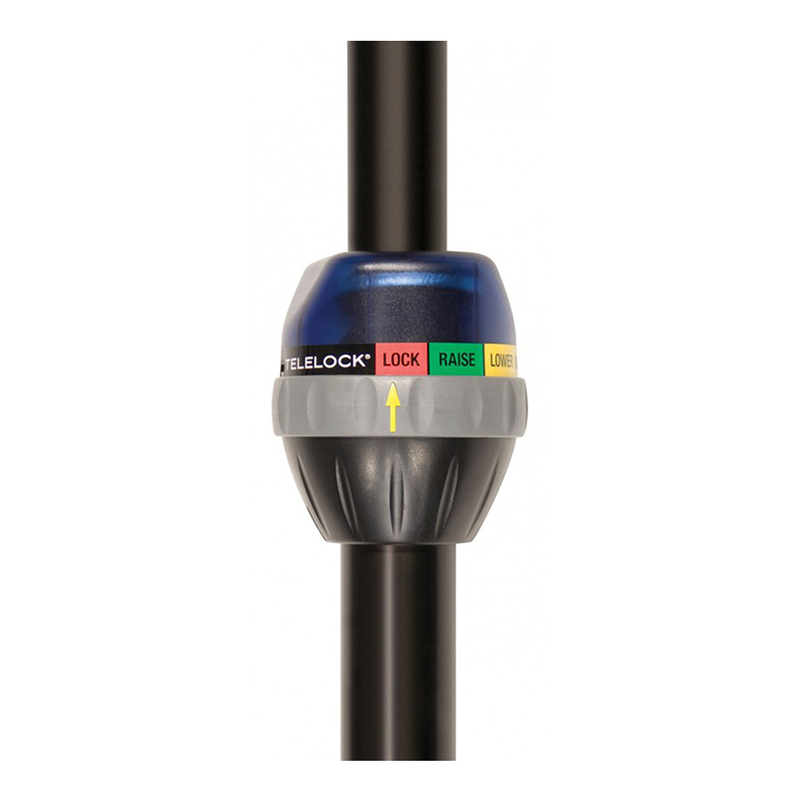 Set the TeleLock collar to either the “Raise” or “Lower” setting and the Auto-lock technology provides just the right amount of resistance to allow you to raise or lower the lighting tree while locking the tube in place as you go. And, the fail-safe internal friction device won’t allow your lighting gear to slide down once it’s in the “Lock” position. It’s like having tour support built into your lighting tree stand! Have you ever run into a situation when you wished you could place a speaker where a set of stairs, risers, or a short ledge was in the way? 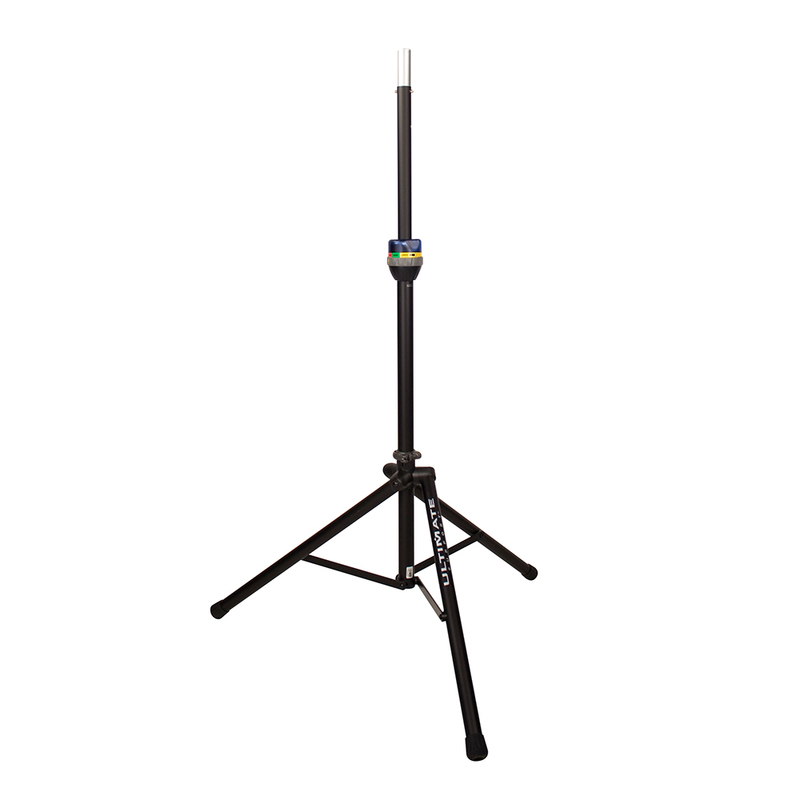 The TS-99BL includes one leveling leg that telescopes down an additional 13″ beyond the length of the other two tripod legs – allowing you to place the TS-99BL on a set of stairs, risers, or hillside, etc.